In 1883, Thomas Edison’s company installed electricity at the Miller School of Albemarle, just three years after Edison perfected the technology. The school’s Edison powerhouse has not produced electricity since the 1950s—until now. Thomas Edison helped install his self-designed coal-powered dynamos at Miller School of Albemarle back in 1883, only three years after he perfected the technology, making Miller one of the first electrified schools in the country. The dynamos were converted to hydroelectric power in the 1890s with the construction of a 450,000-gallon reservoir on campus, and though the plant has not produced electricity since the 1950s, the Edison power house still stands on campus as a reminder of Miller’s past. That is about to change with the launch of an inter-disciplinary project to bring the power house back to life by resuscitating the old equipment and using it to power the pumps and grow lights for a system of hydroponic bays inside the historic structure. After years of use as storage, the small brick building, perched on the edge of the school’s athletic fields, will be brought back to life as learning lab. Thomas Edison helped install his self-designed coal-powered dynamos at Miller School of Albemarle back in 1883, only three years after he perfected the technology, making Miller one of the first electrified schools in the country. Engineering students and faculty have already rebuilt one of the turbines by cannibalizing the other three. Donations from community partners Sage Dining (Miller School’s food service provider) jump-started the project, which will pave the way for a school-wide engineering and environmental program centered around the power house. The Edison Power House project has received national and local attention due to its unique history and groundbreaking programmatic objectives. 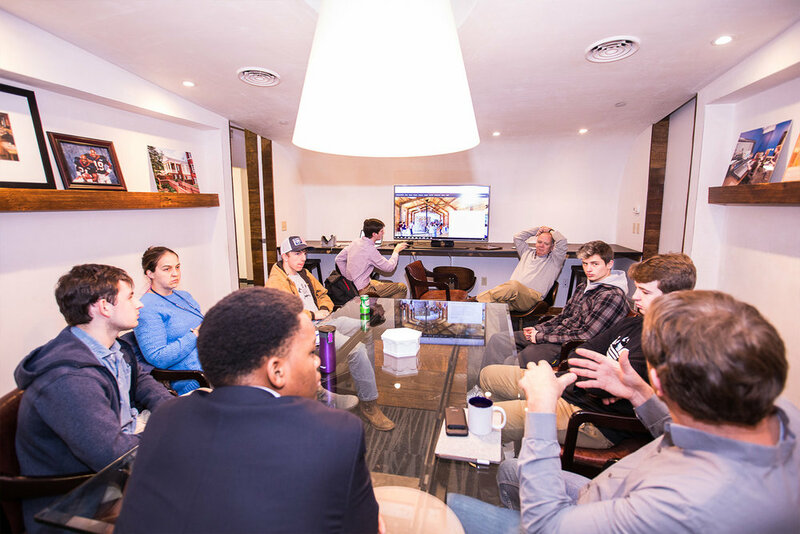 The National Association of Independent Schools featured the project in its winter edition of Independent School Magazine and our local newspaper The Crozet Gazette did a feature story on it in the fall of 2018. The dynamos were converted to hydroelectric power in the 1890s with the construction of a 450,000-gallon reservoir on campus, and though the plant has not produced electricity since the 1950s, the Edison power house still stands on campus as a reminder of Miller’s past. MSA envisions the Edison house as a research lab where students will gain hands-on experience in power production and turbine operation. 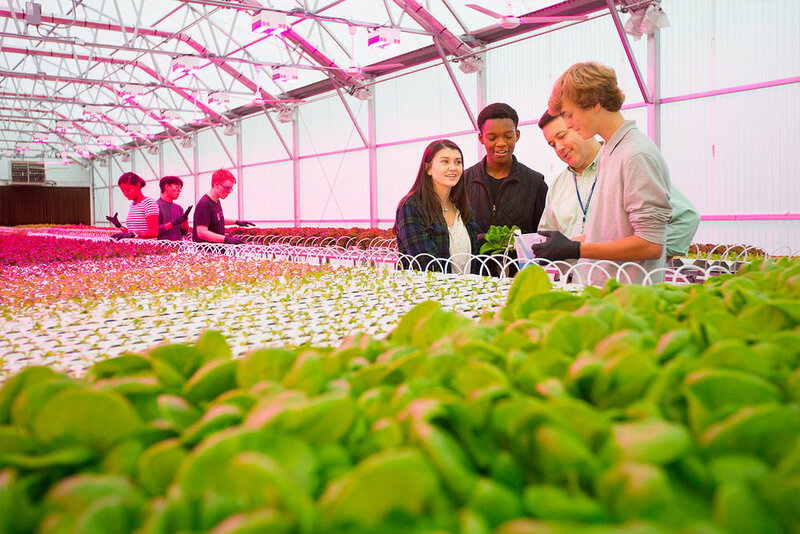 In addition, students will have opportunities to study hydroponic farming and plant nutrition, and eventually to produce greens that will be used in Miller’s kitchen or to establish its own farmer’s market. Once up and running, these programs could go hand in hand with instruction in land management, culinary arts, animal husbandry, and solar power, using the school’s 1,600 acres of woods and meadows, two lakes, and 120-acre apple orchard as a living, outdoor classroom. Head of School Michael Drude sees the power house project as one that holds great potential to engage students meaningfully. “As the way we educate children continues to change, Miller School of Albemarle is committed to making hands-on, experiential education a priority as we shape the next generations of doers,” he said.